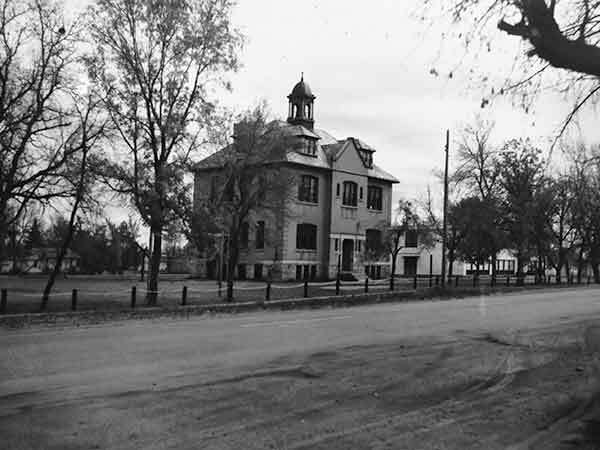 The first school in the vicinity of Killarney was erected around 1884, on the road south to Lena and the US border. 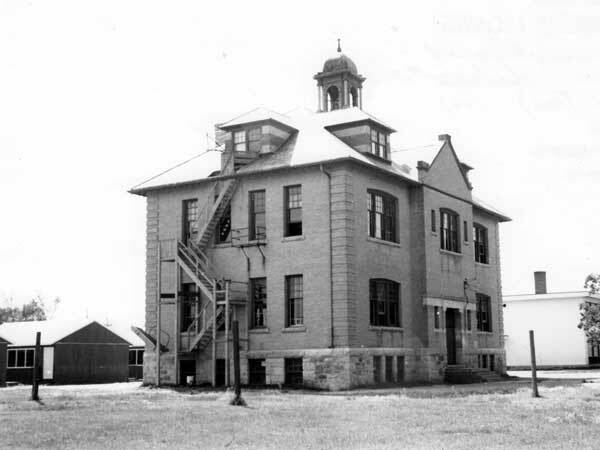 A two-storey, four-classroom brick and stone school was erected in town between Fall 1905 and early 1906, based on a design by Winnipeg architect J. H. G. Russell. Construction was supervised by stonemason Samuel Hossack (1832-1913). 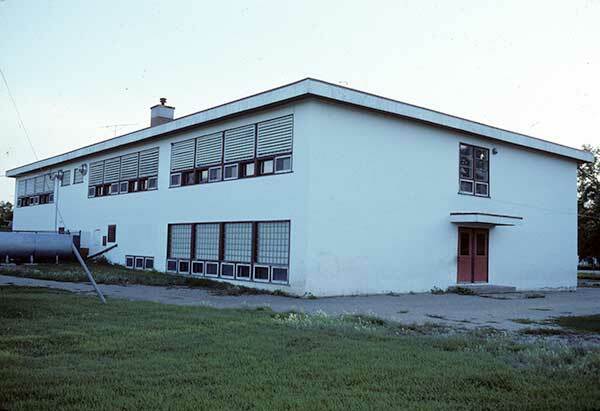 As one-room schools in the surrounding area closed during the 1960s, their students came to Killarney School. Among them were Lyonshall School No. 223, Wakopa School No. 308, West Lake School No. 311, Oak Ridge School No. 328, Northcote School No. 396, Fairfield School No. 418, Glendenning School No. 552, Jaques School No. 605, Hullett School No. 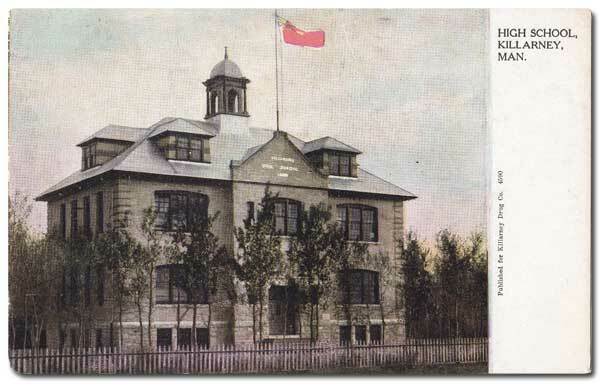 700, Long River School No. 720, and Lake Lorne School No. 1105. 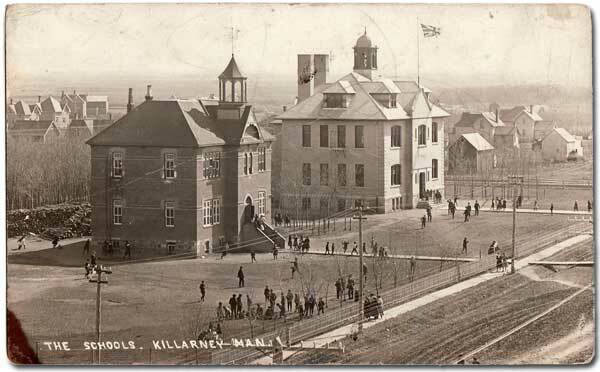 The Killarney schools were eventually closed and demolished, and the site is now a public green space. A plaque listing the names of high school students killed during the First World War is held at the J. A. V. David Museum. 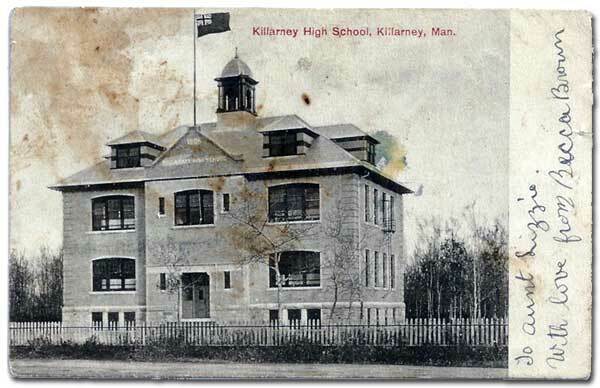 Among the other teachers at Killarney School were Ethel Kinley, T. Albert Scholes, Mr. Watson, Rufus Earle, D. H. Hartley, Mr. Finkbiener, Miss Jennie Sharman, Miss Dowler, Miss MacGregor, Miss Hopwood, Miss Parker, Annie Eccles Kent, Arthur F. Kerr, Bill Welsh, and Lois M. Falloon. GR8461, A0233, C131-1, page 6. Source: Archives of Manitoba, George Harris Fonds, Acc. 1979-141, P7454, Album 21, Page 57. 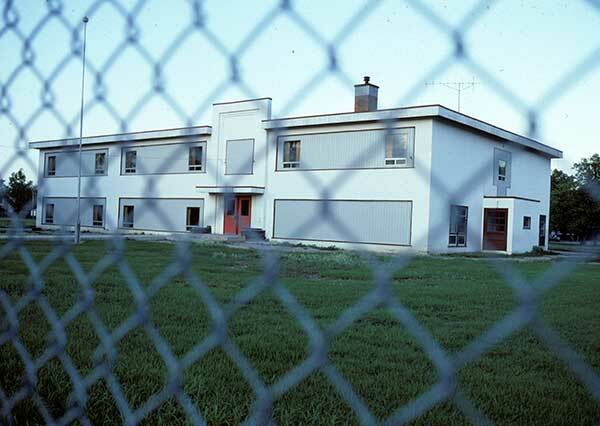 Source: Archives of Manitoba, Architectural Survey - Killarney 5. 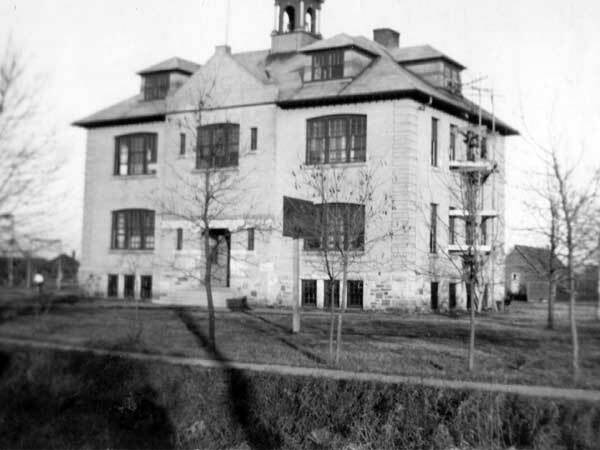 Source: Historic Resources Branch, Public School Buildings Inventory, slide 1382. Source: Historic Resources Branch, Public School Buildings Inventory, slide 1383. Killarney Memories by J. C. Treleaven, Manitoba Pageant, Volume 23, Number 3, Spring 1978. “Killarney, Man,” Western Canada Fire Underwriters’ Association map, Archives of Manitoba. More Reflections: R.M. of Turtle Mountain, Town of Killarney, 1982-2007, page 40.